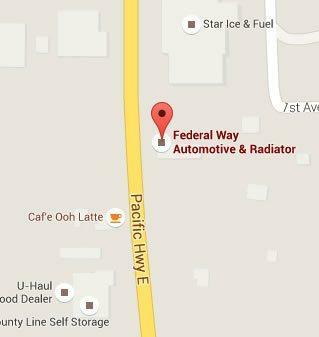 This is a comprehensive service Federal Way Automotive & Radiator offer to our customers. The inspection consists of checking for a possible blown cylinder head gasket. We inspect all hoses and belts, test for plugged radiators Federal Way, failing thermostat and cooling fan operation. We pressure test the engine cooling system for leaks among other related parts. Consider it a complete check for radiators Federal Way and the surrounding areas. 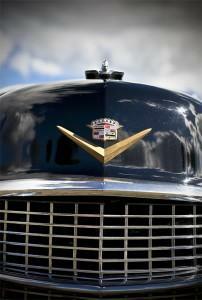 We provide you with a written estimate for needed radiator repair. We recommend flushing the cooling system as a maintenance procedure once a year. In most cases, this would not fix an overheating problem. So, please let our auto repair specialists perform an in-depth 22 point radiators & cooling systems inspection on your Federal Way vehicle for your overheating needs. 1 hour of complete Radiator diagnostics for just a half hour charge!